I first heard about Rockchip RK3188 quad core Cortex A9 at the end of 2012, Rockchip showcased an RK3188 tablet development platform at CES 2013, and we were told the first tablet would ship in March without more details about available models. It appears Pipo Max M9 may be one of the first RK3188 available for purchase. 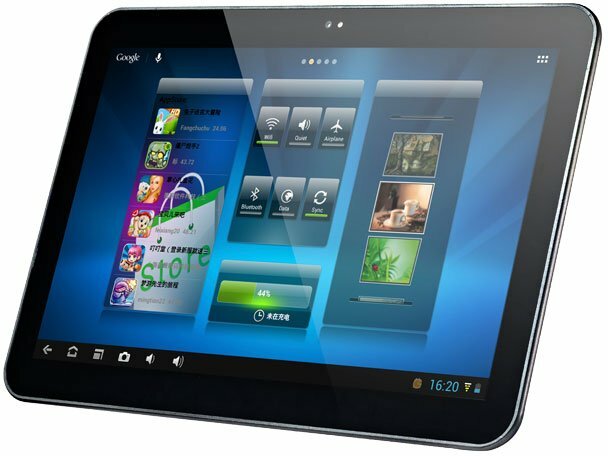 This Android 4.1 tablet features a 10″ IPS display with 1280 x 800 resolution, 2 GB RAM, and 16 GB Flash. SoC – Rockchip RK3188 Quad core Cortex A9 @ 1.8GHz with Mali-400MP4 GPU @ 533 MHz. Audio – MP3, WMA, OGG, AAC, WAV, FLAC etc. Video – WMV, RM, AVI, RMVB, MP4, MPG, MPEG, FLV etc. T-kstore has posted benchmark results for the tablet, and it gets 18013 in Antutu and 5039 in Quadrant. This Antutu score is achieved when running RK3188 @ 1.6GHz, and when the frequency is boosted to 1.8GHz is gets 20164. 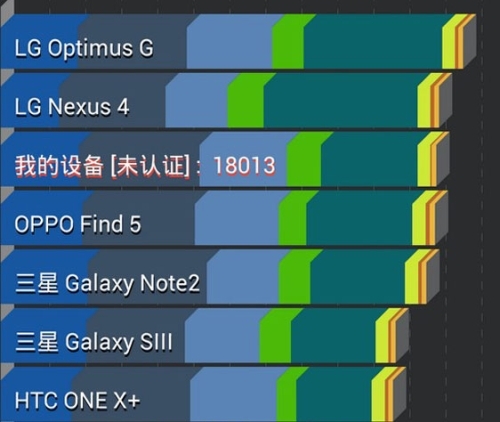 Those benchmark results places Pipo Max M9 with about the same performance as the Galaxy Note 2 and LG Nexus 4. Liliputing found out that Slatedroid has a good Antutu comparison table between Pipo Max M9 and other high-end Chinese tablets. Pipo Max M9 is available on several e-stores on Aliexpress for $276 to $310 excluding shipping.